Federal Environment Minister Catherine McKenna says Canada is committed to meeting its climate change targets despite a growing gap between promises and emissions projections. 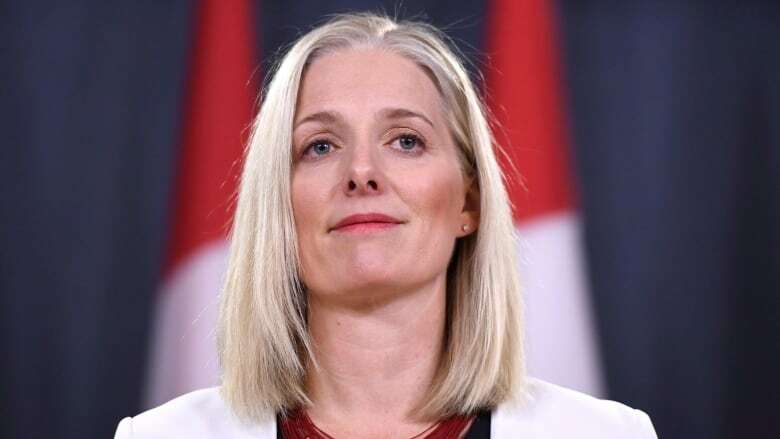 "We're absolutely committed to meeting our target," McKenna, in Edmonton for an international conference on cities and climate change, told The Canadian Press. In 2015, Canada's total greenhouse gas emissions were 722 megatonnes annually of carbon dioxide equivalent. The Paris climate accord commits the country to reducing that total to 517 megatonnes by 2030. "It's a good-news, bad-news story," said McKenna. "Our economy is growing and our projections are based on our economic growth. It just means that we need to be doing more. There's huge opportunities that we haven't built into our target." McKenna said Canada has plenty of time to catch up to where it's supposed to be. "It's a 2030 target," she said. "We've said this is a transition and you don't transition overnight." New technologies for carbon-heavy industries such as cement manufacturing are expected to cut greenhouse gas emissions and aren't yet figured into the projection. The federal government is also counting on reforestation to reduce Canada's carbon footprint, because growing trees pull carbon out of the atmosphere and store it in forests. "We need to figure out the opportunities. We know that they're huge." 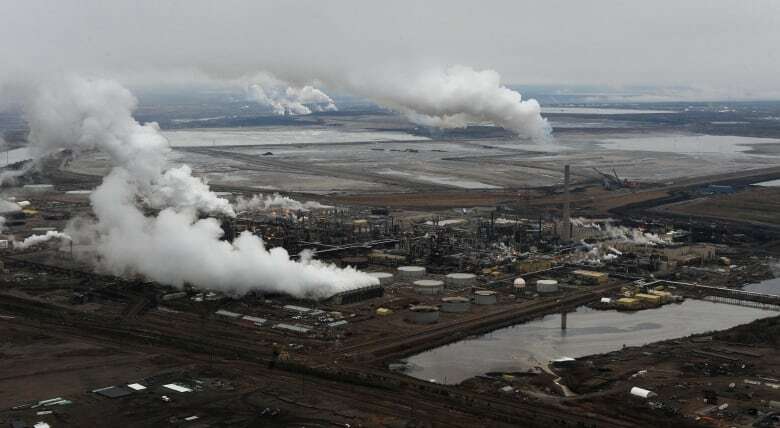 Environment Canada officials have attributed the 22-megatonne increase between the two UN reports to a growing population and increased output from Canada's oil and gas industry. The proposed Kinder Morgan pipeline expansion, approved by the federal Liberals to take hydrocarbons from Alberta's oilsands to the British Columbia coast, is widely expected to increase associated emissions. "The approval of (the Kinder Morgan pipeline) was made in the context of our climate plan," she said. "We're doing a lot. There's coherence across the board." A department official pointed out that a 22-megatonne change in the overall context of Canada's total emissions could simply be the result of annual changes in the economy or in how things are measured.